Need to store a rifle or shotgun securely underneath your bed? 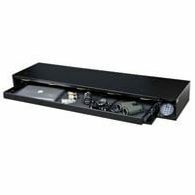 Under Bed Rifle and Shotgun Safes are the ideal choice for those who feel the classic handgun isn't enough for their home defense weapon. With this in mind, our friends over at SnapSafe have developed a top quality Under Bed Safe that is easy to use and perfect for storing your favorite rifle or shotgun. 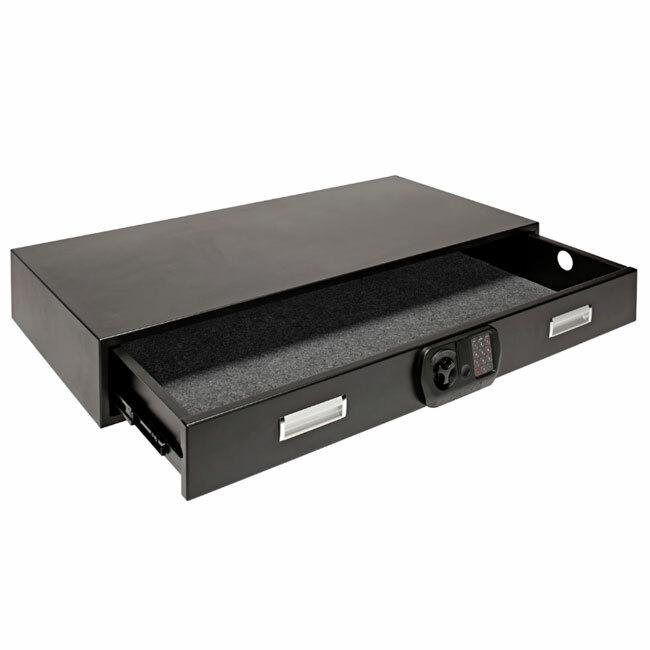 Unique from other Under Bed Safes, the SnapSafe version is similar to that of a drawer where the entire tray with the door pulls out. 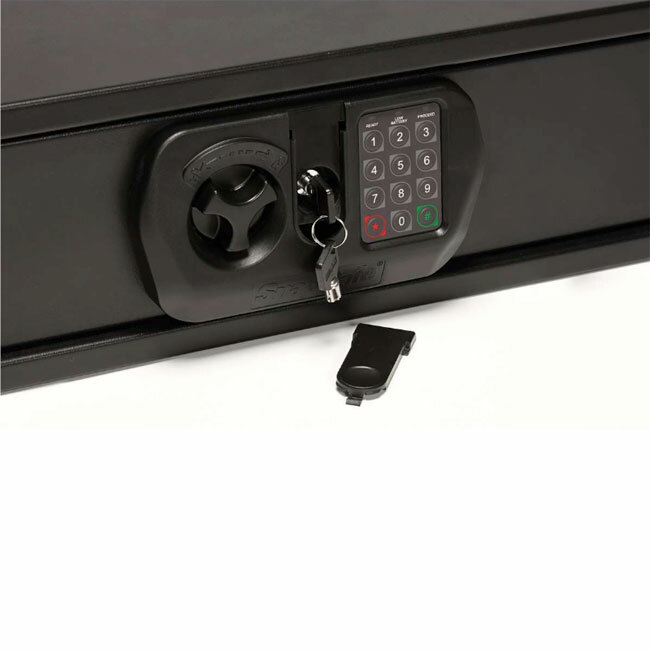 On the face of the safe is an easy to use and easy to program electronic lock with a turn knob. Once the knob is turned and the internal bolts are retracted, your tray easily slides out. A key backup is included for emergency scenarios or in the event the batteries die. 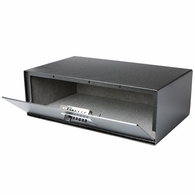 In terms of security, this safe is constructed of 14 gauge steel with a pry resistant door. Also included is a robust 3/8" diameter security cable for those who do not wish to mount the safe directly to the bed frame. Once open, you'll see the tray is lined with a high quality carpet that will protect your rifle or shotgun from scratches. The tray itself is capable of holding up to 100 pounds with ease. 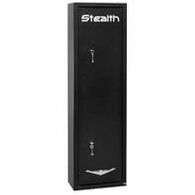 The safe itself measures 48" across and 24" deep meaning it can fit just about any rifle or shotgun made. Please measure your gun to double check before purchasing.